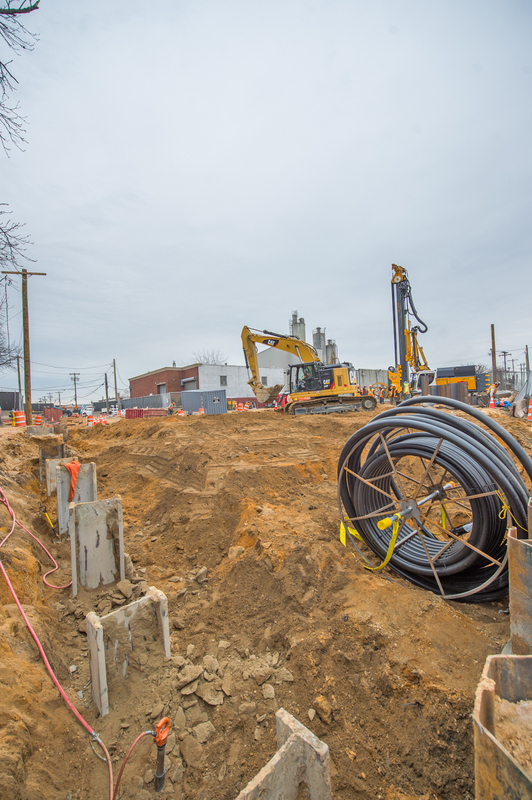 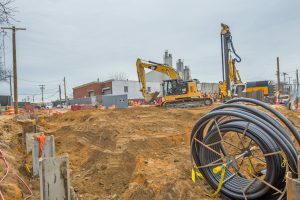 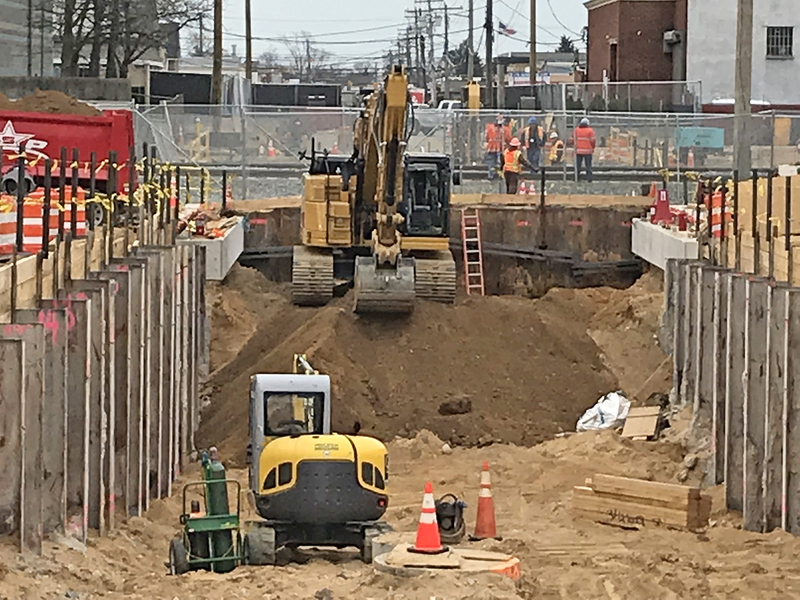 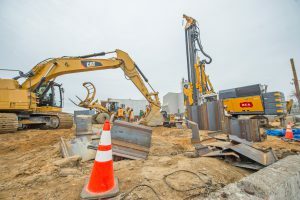 Work continues to construct a mainline underpass on Urban Avenue in New Cassel, Town of North Hempstead. 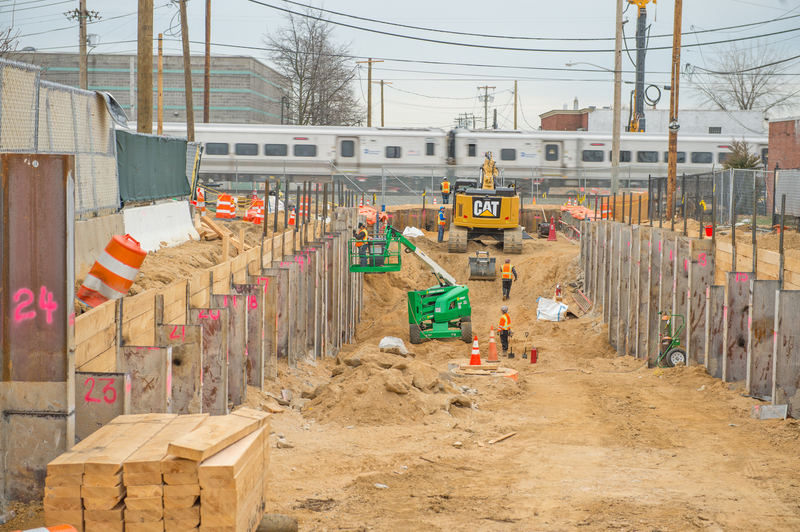 Excavation is underway on the south side of the tracks – as this excavation continues, excavation has commenced on the north side. 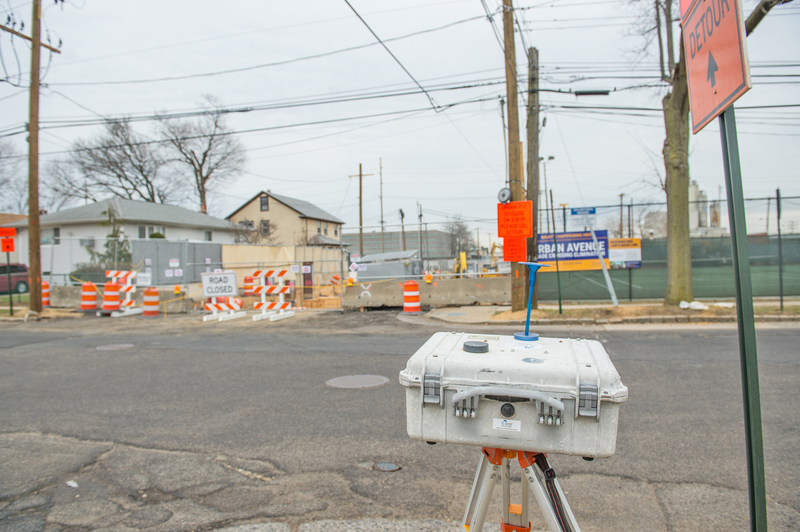 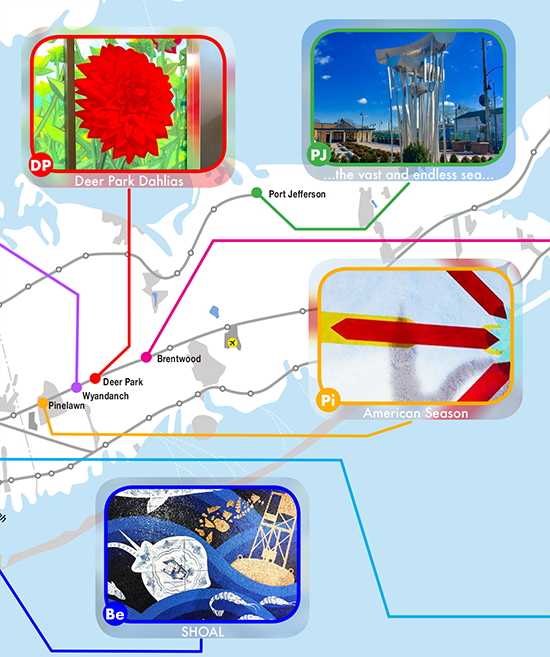 The Urban Avenue grade crossing is one of seven being eliminated in the LIRR Expansion project between Floral Park and Hicksville, increasing safety and convenience and improving quality of life for people in these communities and for LIRR customers. 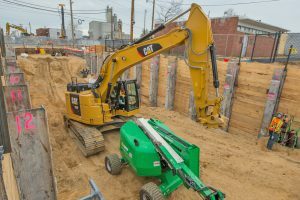 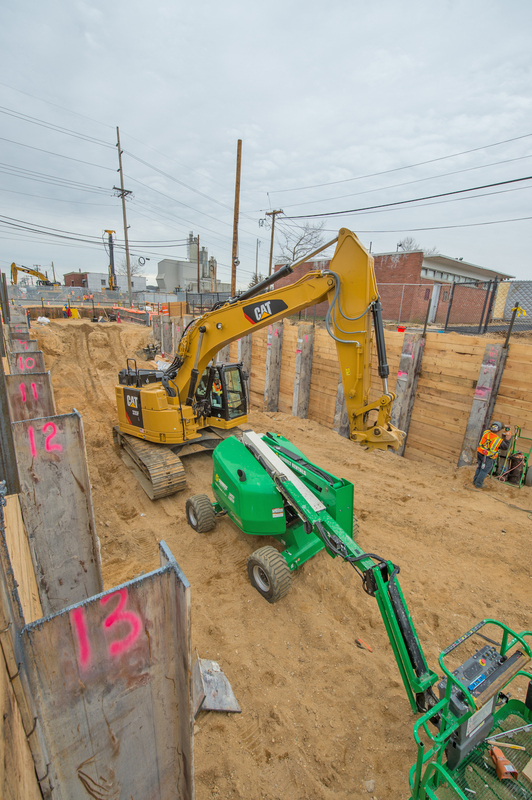 The first photo below is of the ongoing excavation to enable the roadway to pass beneath the railroad tracks; the other photos depict excavation on the south side of the tracks and a noise monitoring device. 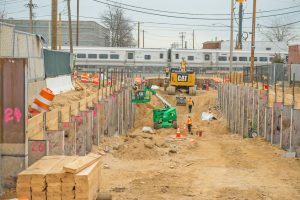 The Urban Avenue Grade Crossing elimination is expected to be completed this fall. 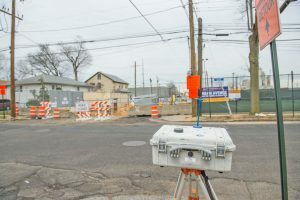 For more information please visit the Urban Avenue Grade Crossing Elimination project page on AModernLI.com – http://www.amodernli.com/project/urban-avenue-grade-crossing-elimination/.